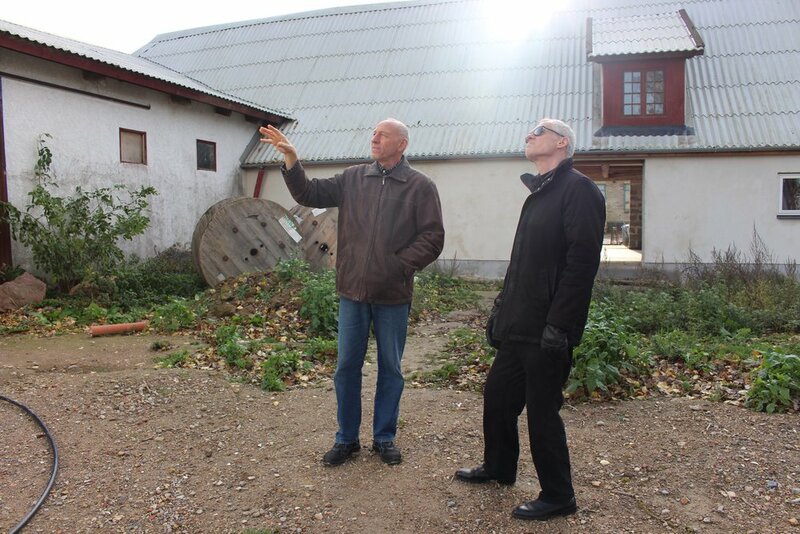 The Eco village Karise Permatopia in Denmark have been installing over 90 EcoFlush toilets. 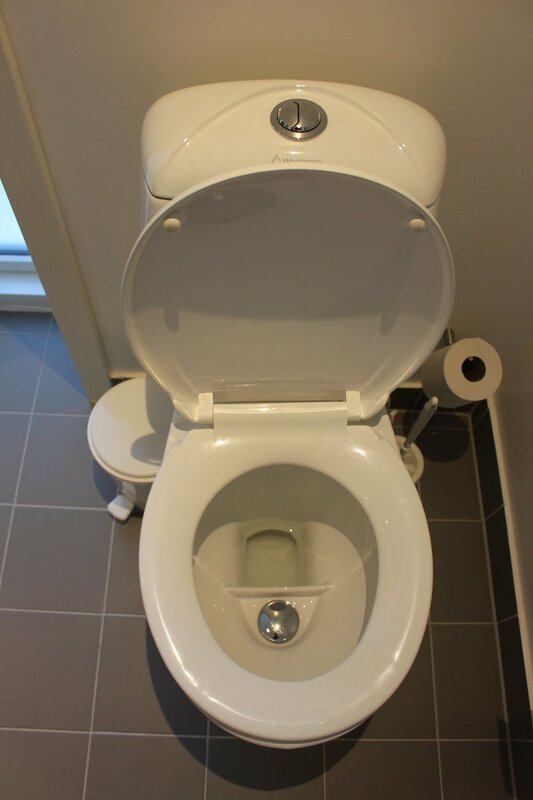 Mainly to use the EcoFlush as a urine diverting WC to be able to reuse the urine as fertilizer. Follow Arne Backlund from Backlund Ecology when he revisited Permatopia. Backlund has been a long time representative of Wostman and is continuously working for a better and greener society.